After qualifying as a Chef, Shelley initially worked for Ruth Pretty, one of the top caterers in New Zealand, where she attributes her love of high quality, tasty food. Ruth’s inspiration led her to teach classes at the Ruth Pretty Cooking School and later set up her own cooking school. Her love of fine food and excellent service led her to leave her home country and take up the role of the Chef to the New Zealand Ambassador in Belgium, where she promoted the best New Zealand produce through preparing cocktail parties, lunches and dinners for diplomats and corporate clients, as well as the Ambassador. Kauri was first born when she took her infectious love of cooking further and set up a catering company and cooking school in Brussels, catering to European diplomats, corporate clients and wedding couples, whilst spreading the word of great NZ hospitality and fabulous fresh food. After taking a break to have children and spending a number of years in Asia, Shelley set up in the UK with one key mission: Deliver extremely tasty, kiwi-themed foods to your table and stir the insatiable chef in you! 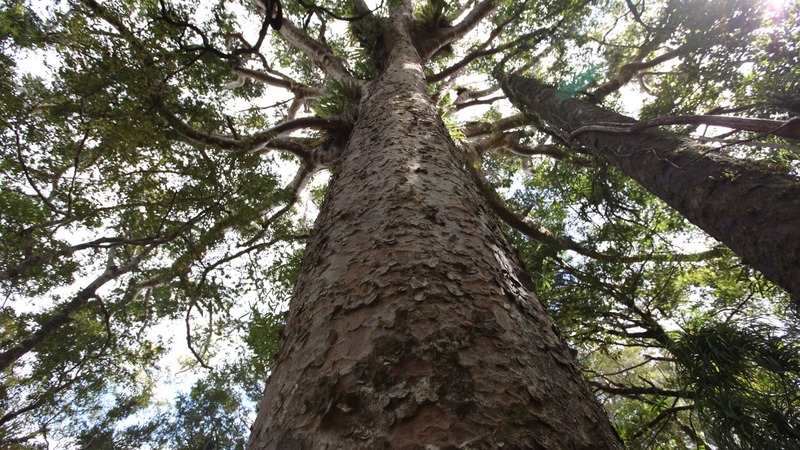 The kauri tree, is New Zealand’s largest and most famous native tree. The kauri hardwood forests are among the most ancient in the world with the oldest tree estimated to be 2,000 years old.